Please contact our sales staff at (888) 474-3102 for information about our email security product portfolio. In the business world, many small to medium sized businesses don't have the luxury of a dedicated IT staff. Email communication is the lifeblood of your business. The more time you spend sifting through potential spam, viruses, worms, and phishing threats the less time you are growing your business. Keep your email network protected, your employees safe, and your business in compliance with easy and effective services from MyCHS powered by Appriver Email and Web Security solutions. One way to prepare for unexpected outages is by protecting your email with message continuity. We can help now. Considering that employees send an average of 40 emails and receive about 96 emails in a typical workday, doesn't it make sense to keep this communication flowing – especially in a time when consistent communication is vital to your business? 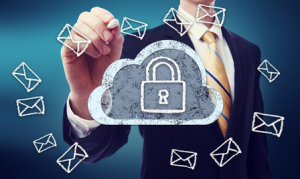 Appriver Email Protection & Continuity keeps your email flowing. Email Protection & Continuity incorporates complete back-up protection for your email server in case of major disaster or catastrophic email outage. It allows your business to stay connected and keep the lines of communication open via Web-based email access and use. With this solution, your incoming email is redirected to secure data centers while enabling you and your employees to continue accessing, reading and even responding to emails through the Internet while necessary repairs are being made. 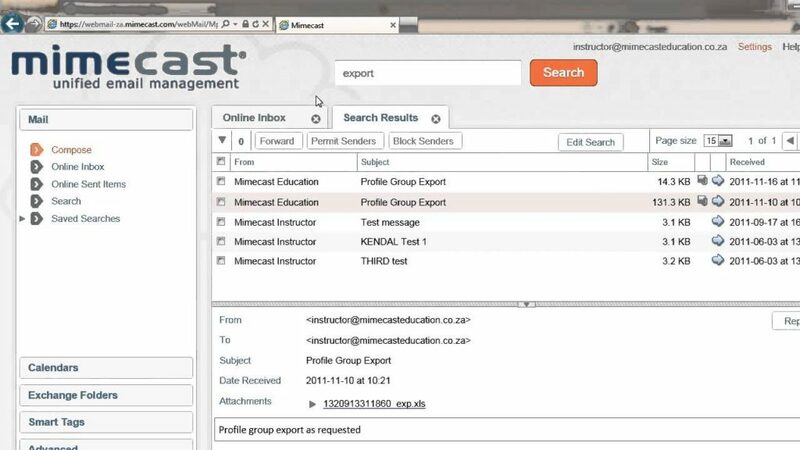 MyCHS offers both Global Relay and Mimecast Archiving Solutions to you store critical email data, with no hardware required. Call us today at (888) 474-3102 to learn more about the benefits and value of McAfee Email Continuity. There’s never been an easier or more effortless solution to business continuity!